Summary / KeywordsAs a host organization of the 2008 national conference of the Independent Media Arts Alliance, it was the goal of the Alternator Gallery to showcase ... contemporary artwork by Vancouver based artists Dana Claxton, Jayce Salloum and Henry Tsang, all of whom have national and international exhibition careers. 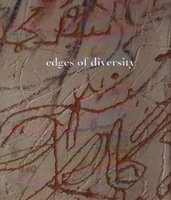 With generous assistance from the 2010 Cultural Olympiad and the Audain Foundation. 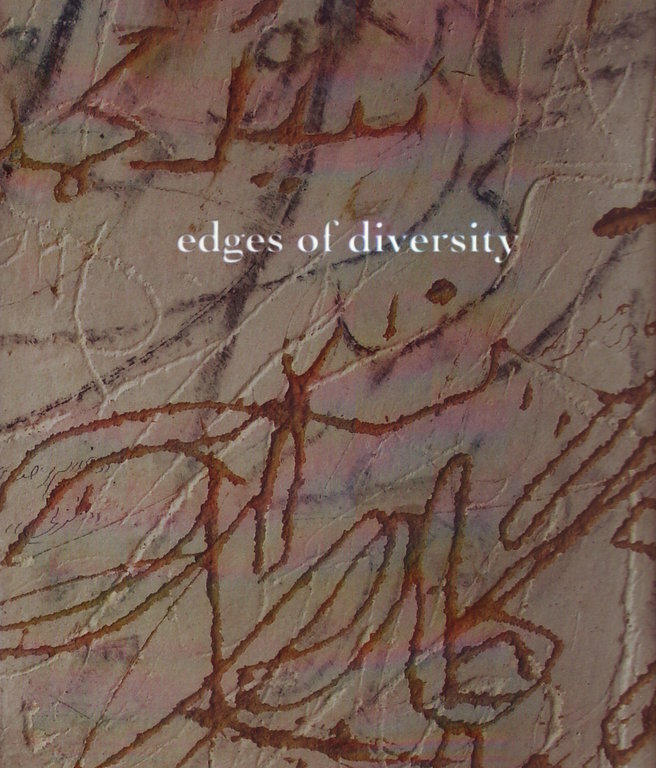 Edges of Diversity is a major commissioning project that complements On Common Ground and its celebration of Indigenous media artists and organizations. Cover image: Jayce Salloum & Khadim Ali, Digital Print, 2008.